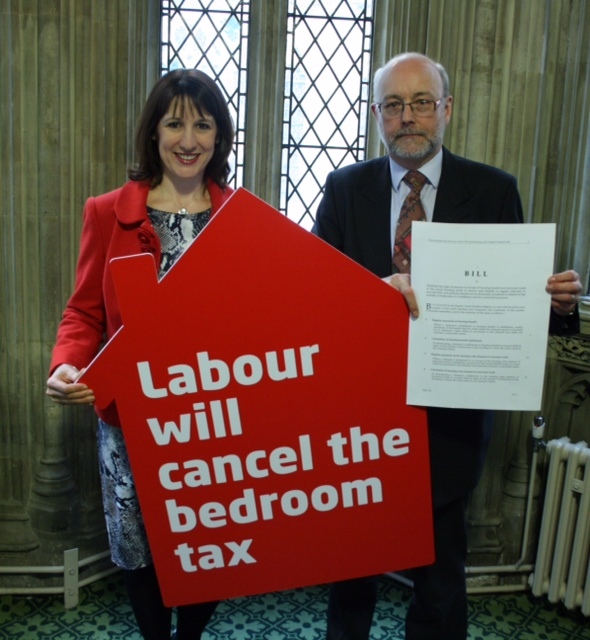 The Government’s Bedroom Tax is failing to deliver on the promises of the Conservative-led Coalition, according to Alex Cunningham, and the policy should be revoked without further delay. The Bedroom Tax has removed support from 660,000 people since it was introduced 12 months ago, the majority of whom are disabled. And research has recently revealed that only 6% of those affected have been successfully re-housed, thanks in no small measure to the chronic lack of one- and two-bedroom homes that has resulted from a failure to get Britain building. As a direct result of the shortfall in smaller properties, many families and individuals have been left with no option but to remain in a property that the Government deems them to be under-occupying, forking out an average of £720 extra per year for their “spare” bedrooms. “The examples we have heard time and again, both in the House and in the media, illustrate that the Bedroom Tax is a Government policy that savagely targets the most vulnerable in our society, worsening the cost of living crisis facing so many ordinary people. “Far from reducing the benefits bill, the Bedroom Tax has served to lock extra costs into the welfare system by forcing many tenants into arrears. A staggering 28 per cent of affected tenants have fallen into arrears for the first time in the last year and many have been left facing financial hardship. “And this is completely counter intuitive to the professed aim of this ill-conceived policy. More arrears inevitably means more evictions. But because Local Authorities and Housing Associations pick up the bill, they end up with less capital to spend on building the affordable houses we so desperately need. And this in turn drives a vicious cycle of fewer tenants being able to move and more people falling into arrears. 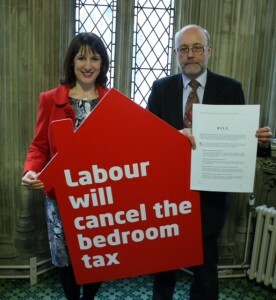 In short, the Bedroom Tax compounds the very problem it was designed to solve.